Showing results by narrator "Iliza Shlesinger"
From breakout stand-up comedian Iliza Shlesinger comes a subversively funny collection of essays and observations on a confident woman's approach to friendship, singlehood, and relationships. 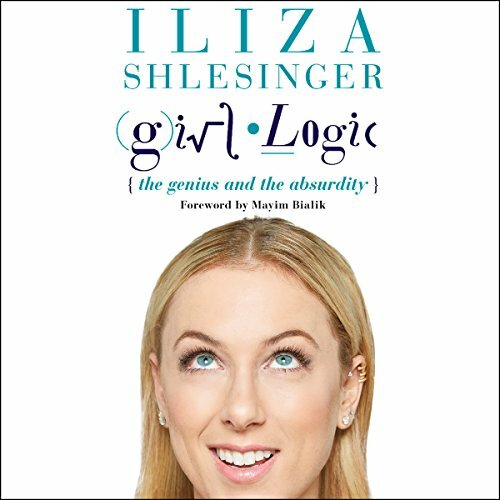 "Girl Logic" is Iliza's term for the way women obsess over details and situations that men don't necessarily even notice. She describes it as a characteristically female way of thinking that appears to be contradictory and circuitous but is actually a complicated and highly evolved way of looking at the world. Her good looks are just a cover for Last Comic Standing winner Iliza Shlesinger's acerbic, stream-of-conscious comedy that she unleashes on an unsuspecting audience in her hometown of Dallas in War Paint. She dissects dating habits and is here to report back on why people go to sports bars, the hassles of getting packs of drunk girls to food, and what ordering lobsters on a date really means. Smart and brazen comedian Iliza Shlesinger applies her fresh, laugh-out-loud perspective to the universal struggles between men and women. 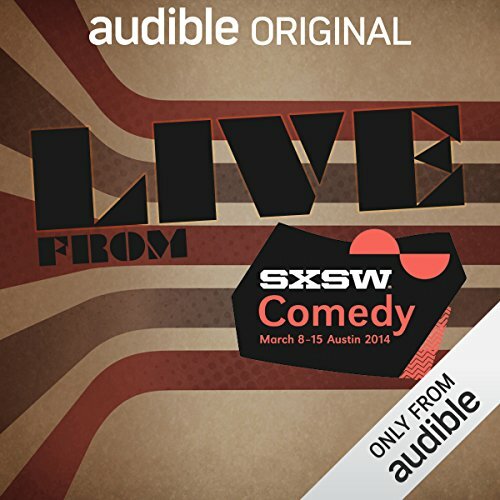 Live standup comedy from SXSW 2014 featuring performances from Andy Peters, Nick Rutherford, Drennon Davis, Adam Cayton-Holland, Byron Bowers, and Iliza Shlesinger.